Secure ID and card personalization specialist Datacard Group revealed that it will add four new programs– spanning the Americas, Europe and Asia— to its passport solution. The four newest additions join a list of nearly twenty global passport programs deployed. Datacard’s passport solution integrates a wide portfolio of government technologies enabling flexibility in enrollment office deployment, issuance locations and fulfillment processes. 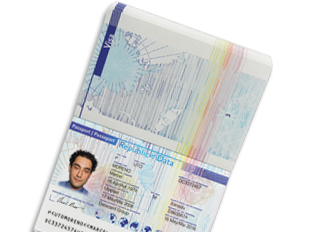 The passport solution uses advanced security and personalization technology to produce cutting-edge credentials that help deter document counterfeiting and alteration. 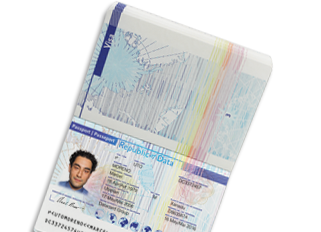 Features of the passport solution include inkjet printing, secure inline lamination, laser engraving, vision registration, number perforation, contactless chip personalization and unique security at time of personalization features. 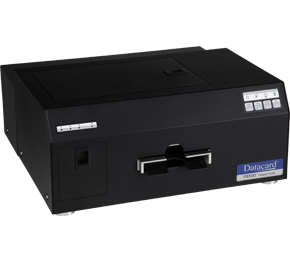 In addition to its passport solution, Datacard also offers high and low volume personalization, identity and credential management software, secure thin film overlays that have seen deployment in more than 400 government programs spanning 100 countries.